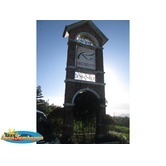 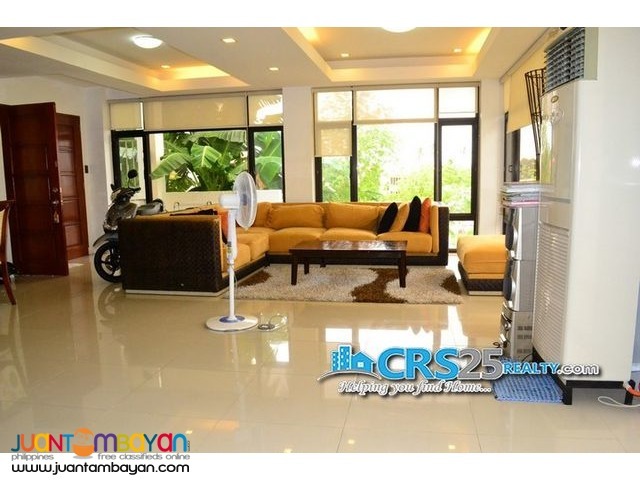 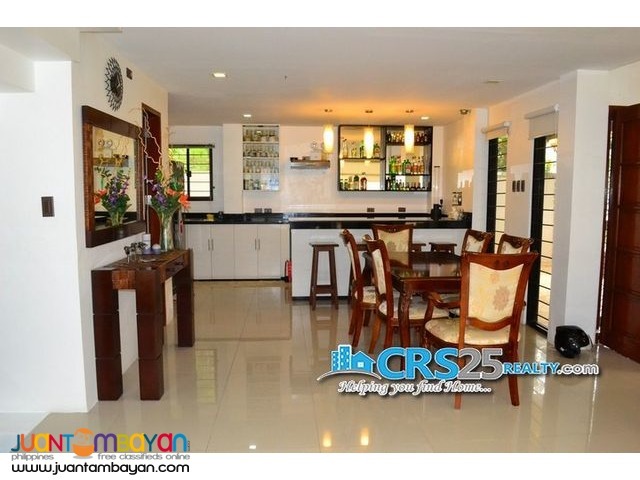 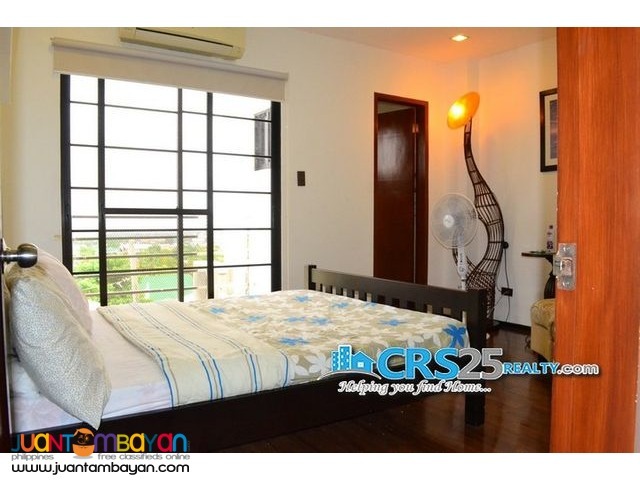 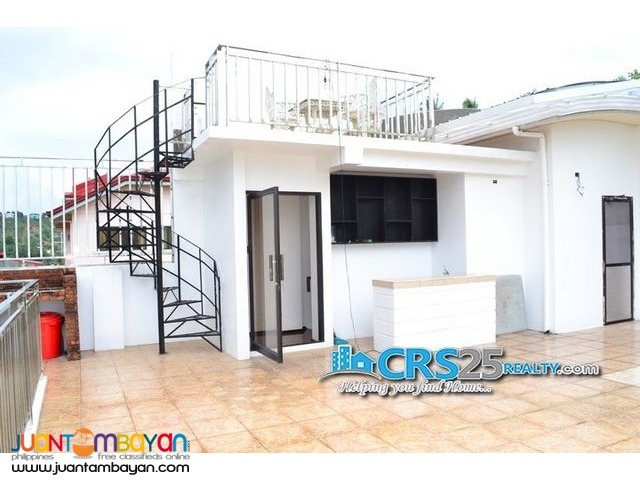 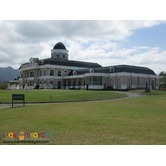 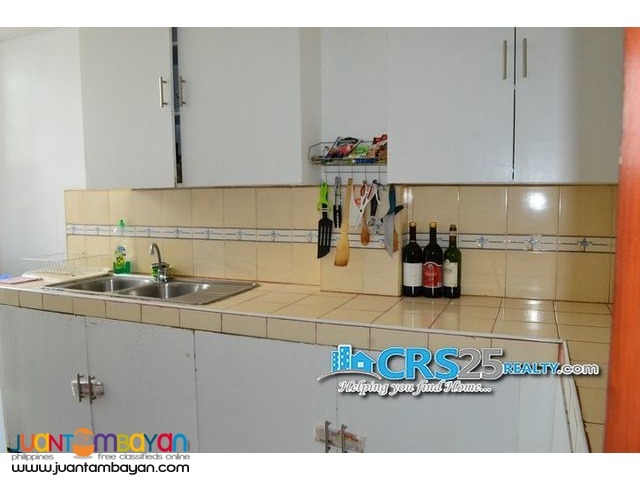 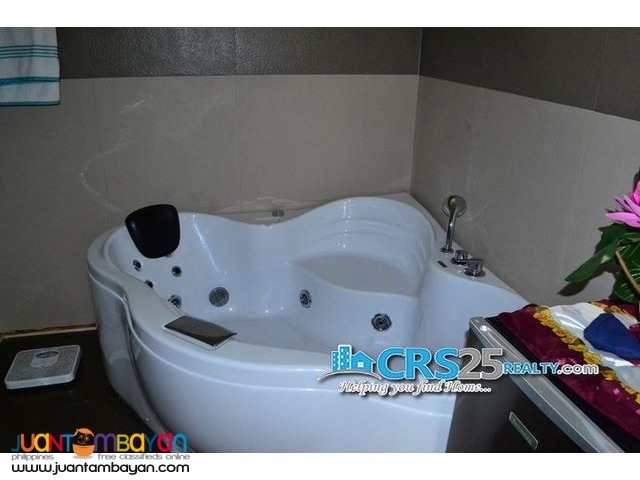 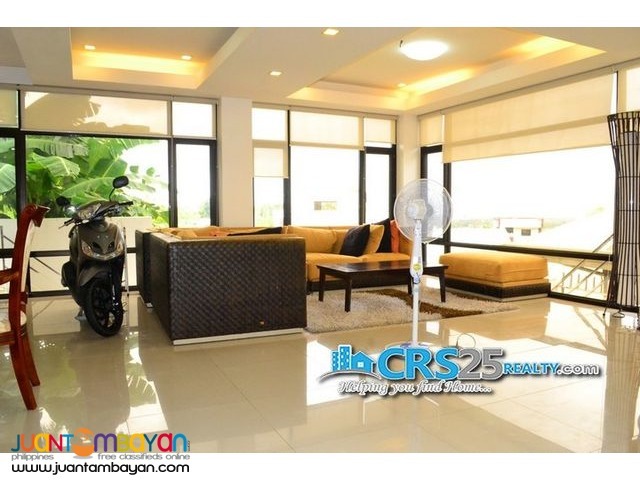 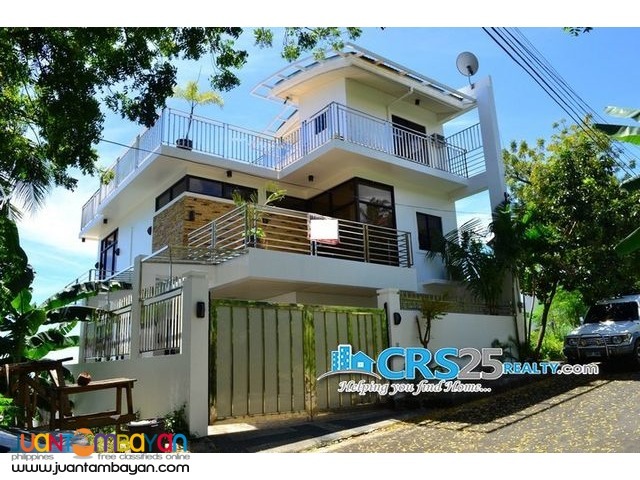 Modern House Fully Furnished overlooking House to Cebu City and Mactan. 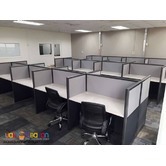 Very stylish furnished class A furniture.One big parking space. 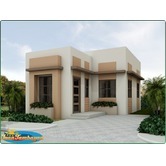 Ready to move-in house.